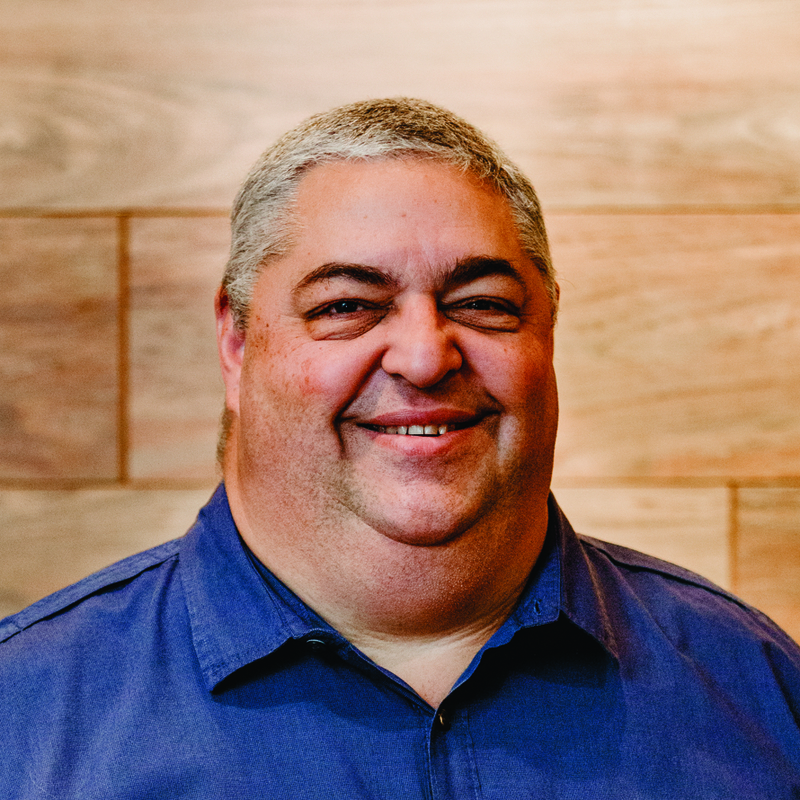 Pastor John is the founder and Senior Pastor of Resurrection Life, a thriving church located in Cheektowaga, NY - a suburb of Buffalo in Western New York. The church was started in 1984 after he had systematically grew the church from a series of bible studies he had started in his parents home to what is now one of Buffalo's most contemporary, relevant churches. Pastor John is a graduate of Rhema Bible Training Center in Tulsa, Oklahoma. He has two children - Anthony and Katie, and they are the love of his life! Pastor is known for his straightforward and dynamic teaching ability and illustrates the truth of God's Word in ways that are easy to understand. Pastor enjoys spending time with people and is very passionate with just about everything he does - from woodworking, NASCAR, Scuba Diving and whatever else he manages to get involved in. One of his favorite scriptures is Isaiah 11:9.